MICE - Meetings, Incentives, Conferences and Events. 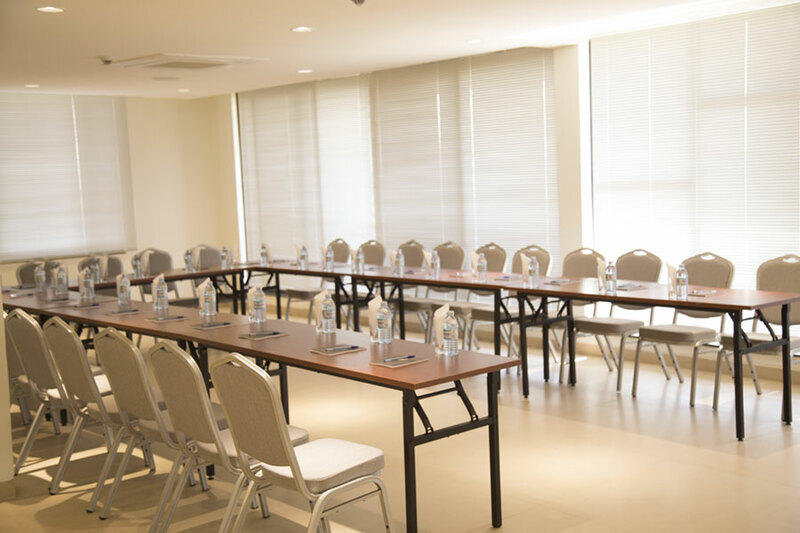 Host your special meeting or event with our exceptional choices of conference facilities and meeting rooms, each fully equipped with state-of-the-art facilities for you to have a hassle-free event. Revel in KHotel’s luxurious designed Conference Room ideal for hosting prestigious events. Our refined conference room is paired with high-speed internet and can hold upto 100 guests. Our enthusiastic staff is dedicated to anticipating your every need. Let us help you plan your next dignified executive sessions that will leave your guests in awe. 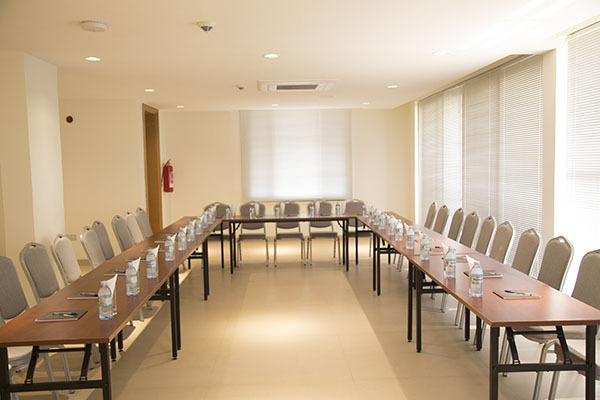 K Hotels offers a state of the art Meeting Room configured with the latest technology that can hold upto 40 guests. Start planning your next event or meeting with us!